The holiday season is quickly approaching and you know what that means. This is the season for parties, festive dinners and hosting overnight guests. Which means you need a comfortable space to offer your friends and family so they will feel right at home. 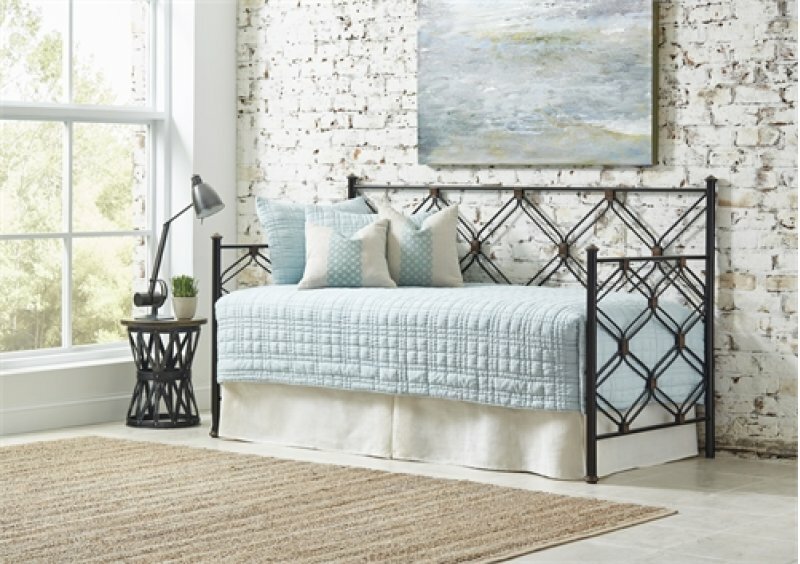 There are several ways you can create a comfy and stylish space for your guests among your Chattanooga Bedroom Furniture, even if you don’t have a guest room. Here are four ways to create a beautiful space for your guests in a home of any size. 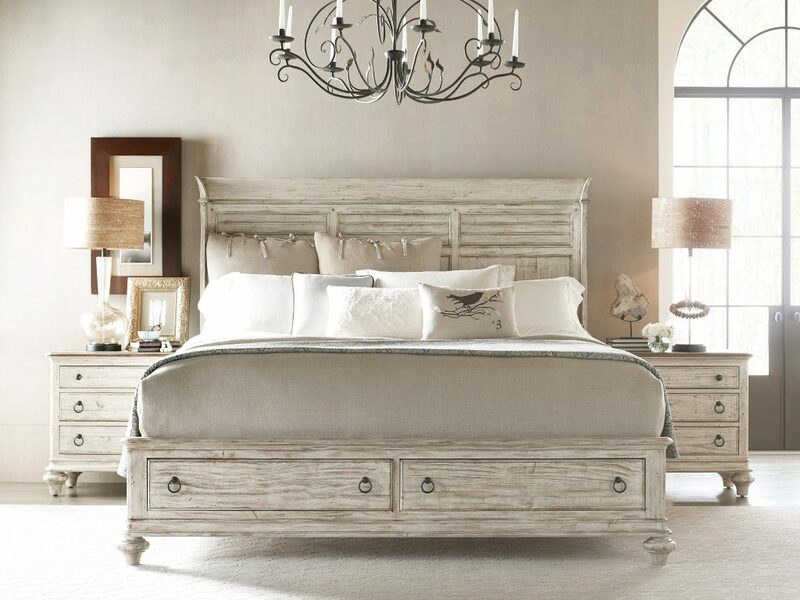 Creating a stylish space for your guests doesn’t necessarily mean going out and buying all new bedroom furniture. All it really requires is a comfortable and inviting bed, a piece next to it for lighting and maybe a chest or dresser. Think of this as an opportunity to play around with mixing styles. 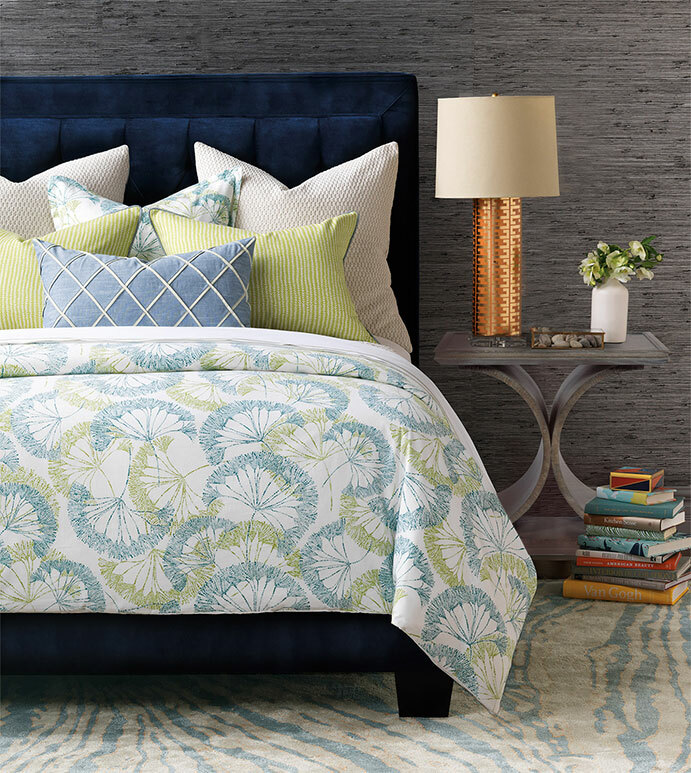 For example, an upholstered headboard pairs well with a fun accent piece as a nightstand. And since guests are typically only there for a short time you won’t need a lot of storage. A simple chest or small dresser is perfectly acceptable. Maybe the dresser or chest in your guest room is already in use with your off-season clothing. Then consider a storage bed for the guest room. Most storage beds are designed with two or three drawers that are roomy enough for a weekend’s worth of clothing. You might be wondering what you should do if you’re already using your extra bedroom as a home office, which many people do. Consider a day bed in this space! This will provide a comfy place for your guests to sleep at night but it’s also a great place to hang out during the day. A day bed can double as a roomy sofa which makes it the perfect spot to read a book or have a chat over coffee. Sleeper sofas are another smart option when you can’t dedicate an entire room to guests. A sleeper sofa can turn a living room, a bonus room or a playroom into a guest room. With mattress upgrade options, such as memory foam, your guests will be happy to sleep on the sofa. Don’t pass on hosting overnight guests simply because you think you don’t have the perfect guest room or the right amount of space. Create it with one of these options. Let us help you design a stylish and inviting space for your guests to stay during the holidays or any time of year.